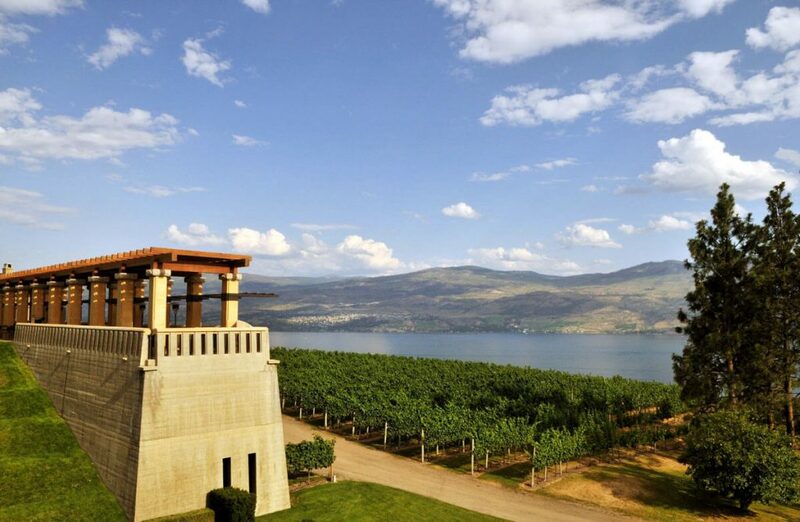 Kelowna is located at about mid-point of beautiful Okanagan Lake, with Vernon at the north tip and Penticton at the south. Most famous for the legendary Ogopogo, Okanagan lake offers a wide variety of activities for water lovers: boating, kayaking, sailing, swimming, paddle boarding, fishing and, of course, lounging in the glorious Okanagan summer sun. When you manage to pull yourself way from the beaches, enjoy a wide selection of local breweries, wineries, fruit orchards, local cuisine and pristine golf courses. If you prefer winter, take your pick of 4 fabulous ski resorts close by: Big White, Crystal Mountain, Silver Star and Apex Mountain Resorts. Better yet, join us in the spring for morning runs on the slopes, and an afternoon round of golf! 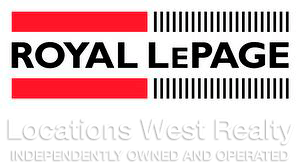 Are you looking for Real Estate in Kelowna? Check out some of the great Kelowna Real Estate listings below. Receive new Kelowna listings as soon as they come on the market.